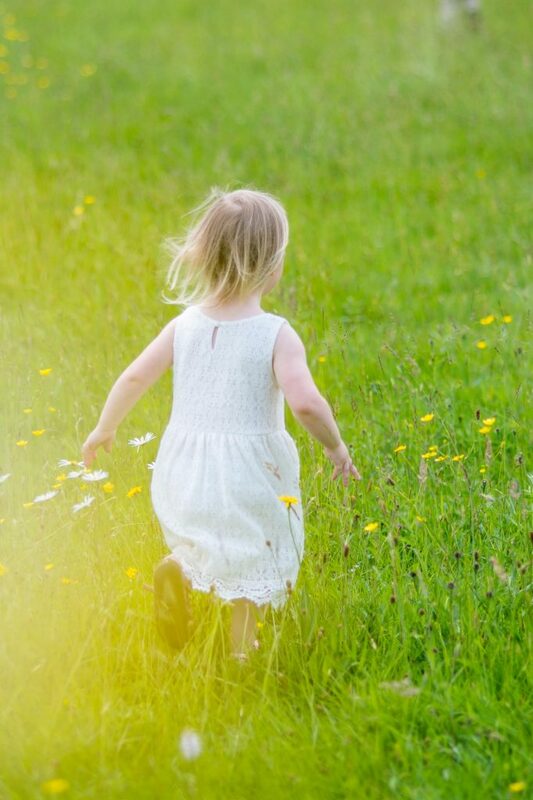 Summer is here and it’s the perfect time to book in for a family photo shoot with your children in the wild meadow’s around Horsham and the beautiful Sussex Downs. I love working with children and these three are special (because they’re mine!) 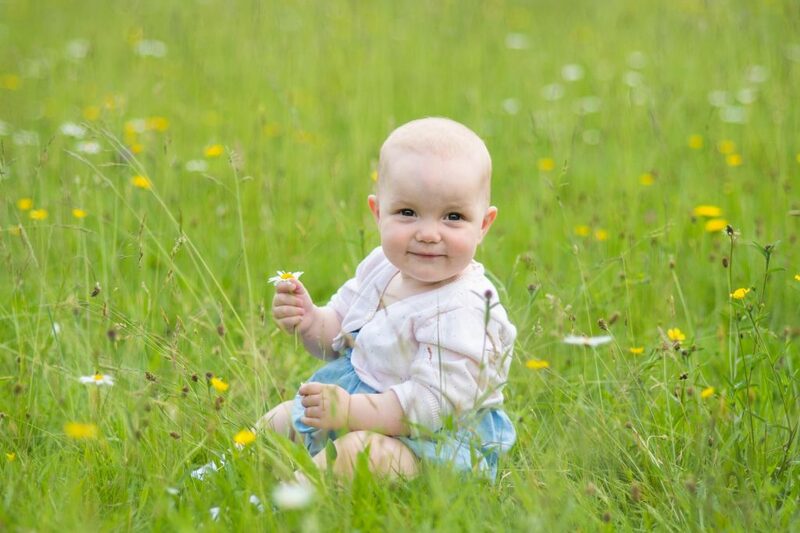 This shoot was a real spur of the moment idea as I was photographing another family with their little one and I could see that the wild flower meadow we were photographing their family portraits in was absolutely perfect. So I sent a quick txt to my wife “Get the kids into their outfits and get them here ASAP!”. 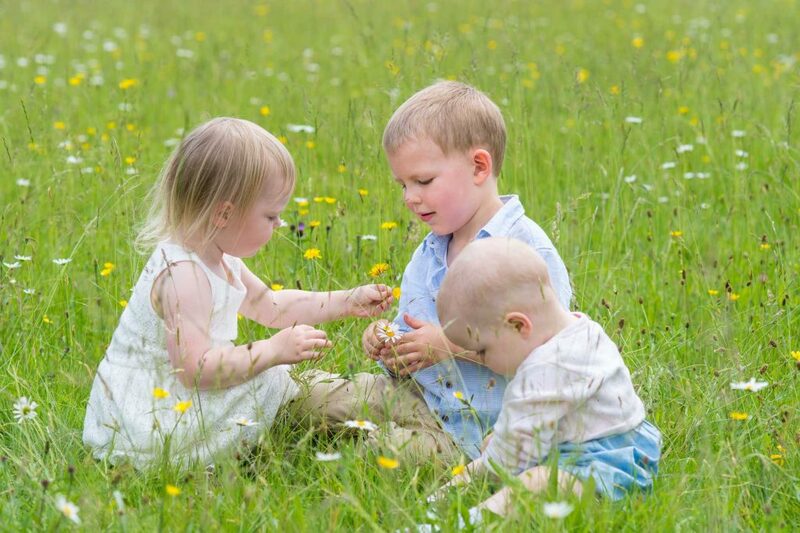 I have to admit that the outfits had been pre picked with this wild meadow photo shoot in mind, we’d just not had the chance to get out on the original date I’d planned, however there’s nothing quite like being ready! So within 10mins of finishing the family photo shoot with my clients, my wife and children were in the wild meadow and ready to go. 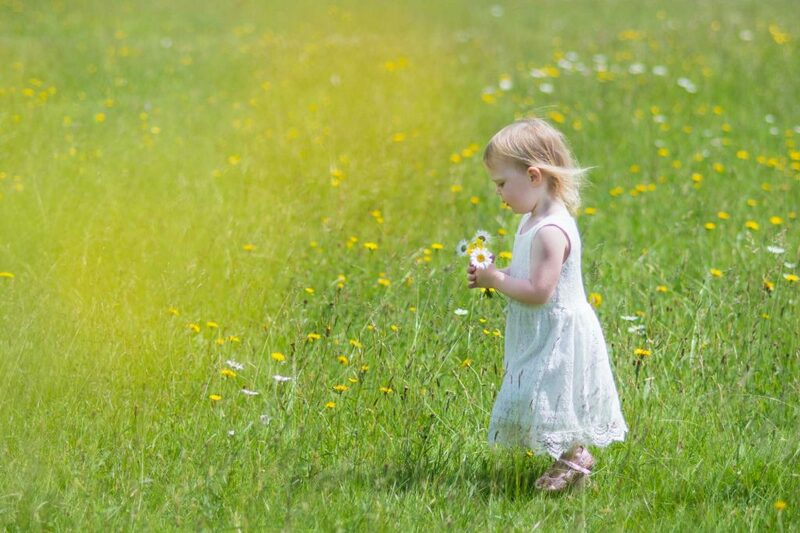 Kids will be kids and they were immediately running about and playing in the long meadow grass, picking buttercups, daisy’s and generally looking absolutely angelic. I had a total of about 15mins to capture these gorgeous photos of them all before the heat got to them and the tears started. I couldn’t be more pleased with how they’ve come out! 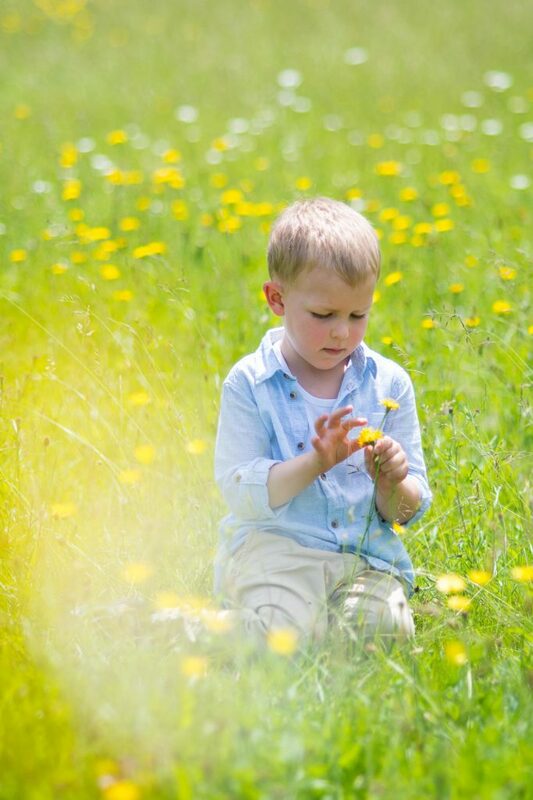 If you’re wanting something similar, ie: a wild meadow photo shoot for your little ones, get in touch before the seasons change. I’d love to capture some beautiful family photographs for you to treasure.